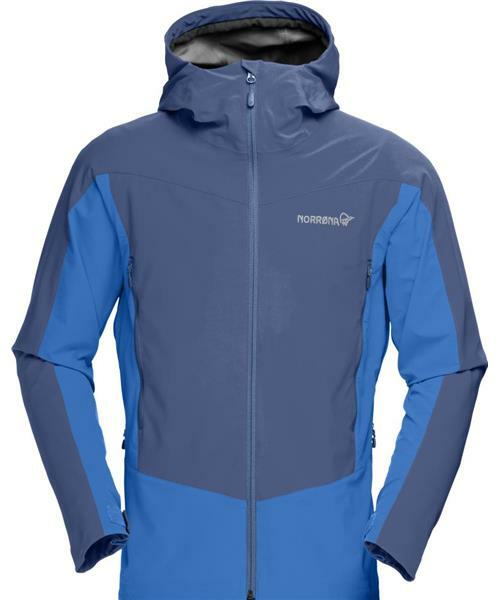 Norrona's newest falketind Windstopper hybrid Jacket is an all-round shell jacket with great protection against wind. The wind resistant flex™1 fabric is highly breathable yet exhibits excellent water repellency throughout the back, lower arms and hip. The front, upper arms and hood are reinforced with GORE Windstopper® fabric to provide extra protection for exposed areas. The jacket is the perfect choice for days where a highly protective shell jacket is too warm, but the wind will blow right through a fleece.